HONG KONG, Nov 30, 2018 - (ACN Newswire) - Organised by the Hong Kong Trade Development Council (HKTDC), the second edition of DesignInspire will be held from 6-8 Dec at the Hong Kong Convention and Exhibition Centre (HKCEC). The event is an international exhibition that serves as an exchange platform for global creative elites, design brands, design associations and institutes, acting as a showcase for their creativity. 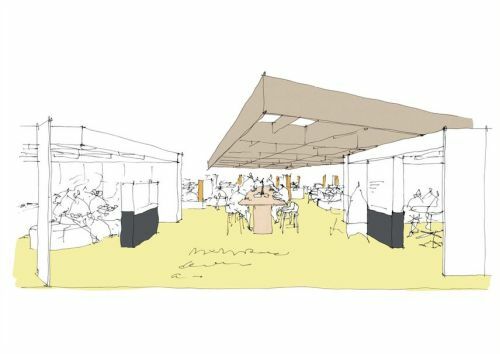 As the partner city of DesignInspire this year, Melbourne will host a pavilion - titled "Shared Values" - that will feature designs and innovations from more than 100 designers and five universities. The pavilion is curated by the National Gallery of Victoria under the theme "Think, Collaborate, Create". Famed for its vibrant street art and cultural diversity, Melbourne has frequently been named as one of the world's most liveable cities. The Melbourne Pavilion features works that demonstrate how design can enhance people's quality of life through health innovation, architecture and product design. The pavilion is curated by Ewan McEoin, Senior Curator of Contemporary Design and Architecture of the National Gallery of Victoria, and curator Phip Murray. Under the theme "Think, Collaborate, Create", the designers featured in the pavilion show how their innovations and designs interact with different aspects of daily life, including Play, Making, Wellbeing, Identity, Invention and Learning. One example of their ingenuity and creativity is a five-metre-long animatronic baby T-Rex that will walk around the pavilion to interact with visitors. 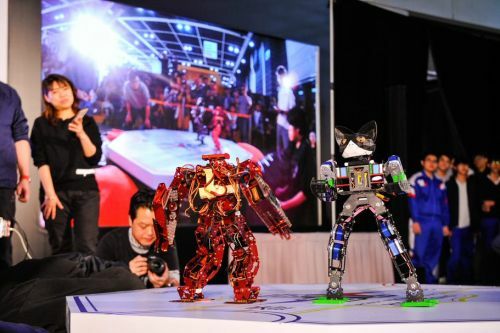 Melbourne's designers have also reshaped the future by creating unique ornaments through a combination of computer designs, robotics and 3D-printers. DesignInspire has brought together creative elites from nine countries and regions this year, including Japan, Korea, Mainland China, Macau, Taiwan, Poland and the United Kingdom. The pavilions actively explore the possibilities presented by different materials and designs. 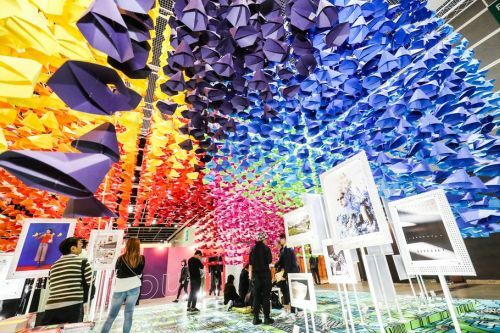 The Korea Pavilion, for example, explores the potential of paper as an everyday material by presenting a series of innovative yet practical paper-based solutions, including promotional items and educational tools. The Japan Pavilion, meanwhile, gathers a group of companies recognised by the Japan Building Materials Association with displays that showcase their exceptional quality, craftsmanship and design. In the Wuhan Pavilion, forward-looking creativity that fuses advanced technology with sophisticated design is being showcased, including the futuristic NAPHUBS sleeping pods and mini drones produced by Wuhan company D+M. Hong Kong has long served as a regional design centre, providing a wealth of innovative products and a deep pool of design talents. Located at the crossroads of Asia, the city has a well-established design community that offers a window into Asia's design trends. The design industry in Hong Kong covers a wide variety of disciplines, including product design, interior and furniture design, fashion and jewellery design, and visual/graphic design. Furthermore, the city's strategic location adjacent to the Pearl River Delta manufacturing hub has attracted international designers to establish their brands and develop their design business in the city. At a seminar held as part of DesignInspire on 6 Dec, renowned international designers based in Hong Kong will share their creative journey in the city, and discuss how the city's dynamic environment has helped to cultivate their inspiration. Speakers include Philippe Grasset, founder & Director of GIDA Ltd; Evelyn Ting, Managing Principal of New Office Works; Andrew Kane, Managing Director of Sedgwick Richardson; Ian Hau, Founding Director of XLMS; and Dilara Kan, Creative Director of Yellowdot Design. 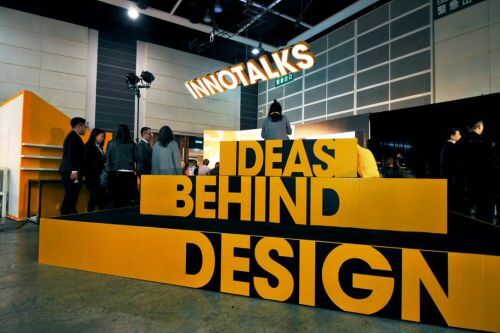 During the expo, more than 18 InnoTalks and events will be held, along with 22 workshops, to discuss the latest global design trends, with experts from the creative industries sharing their ideas and experience. DesignInspire is open to the public with free admission over all three days of the event.